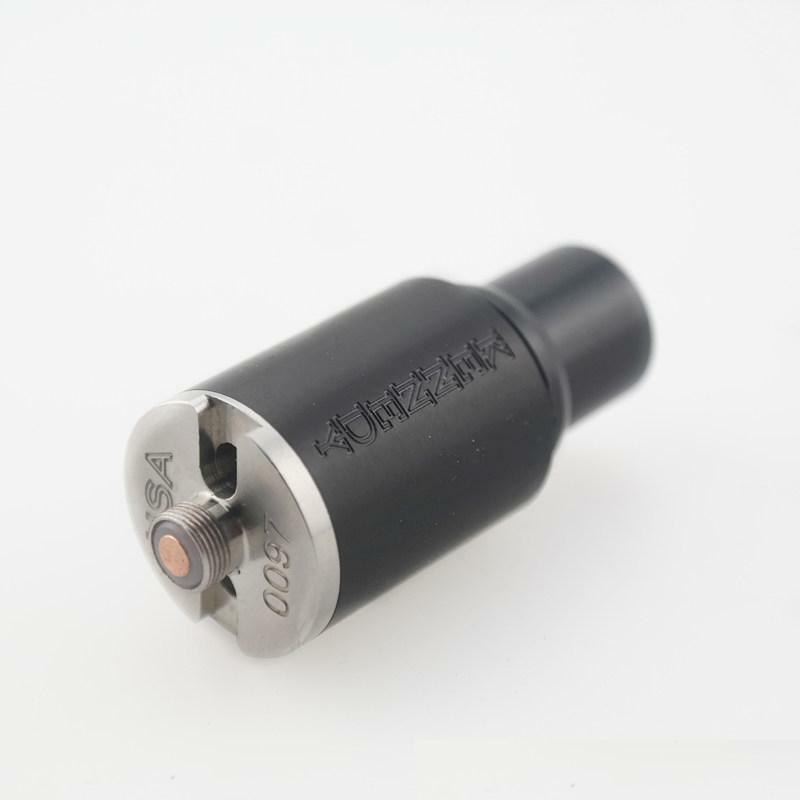 22mm Diamter to fit most of your mods flush! 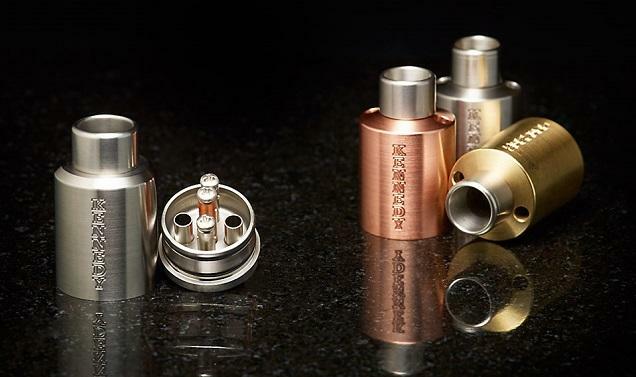 The innovative bottom airflow gives you unbelievable flavor chasing experience. 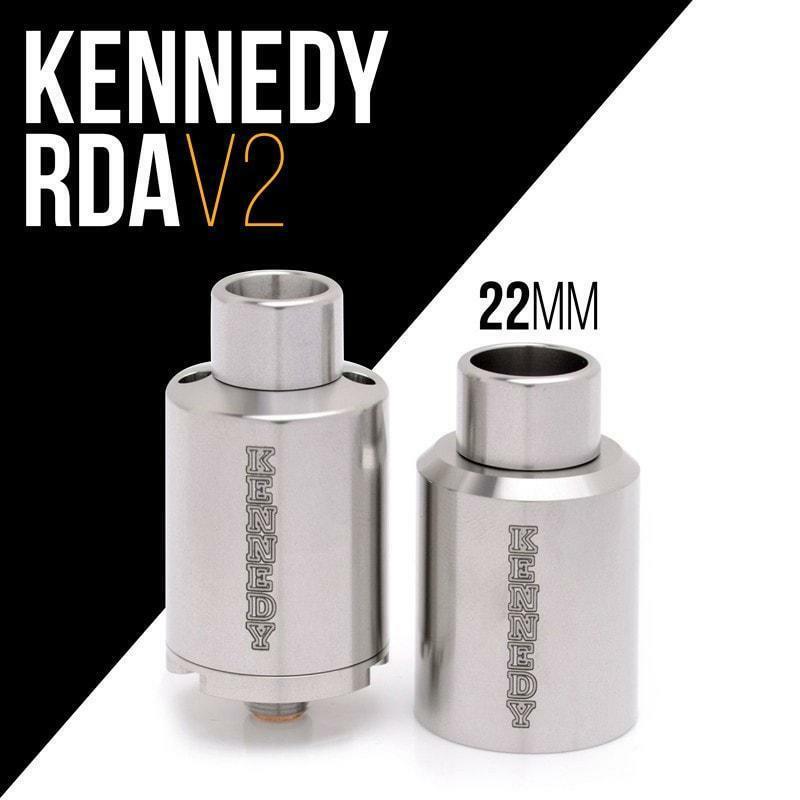 With competition Kennedy RDA, you also can experience the competition ready cloud chasing experience!